Stay Organized with the AT-A-GLANCE One Day Per Page Planning Notebook! 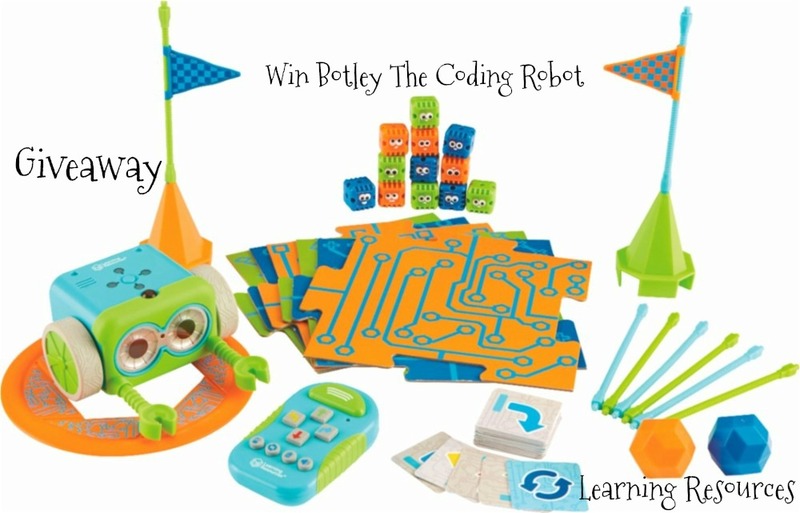 The product(s) provided for the review were sent to me free of charge from the company or the PR agency representing them .The product(s) offered for the giveaway are free of charge, no purchase necessary. My opinions are my own and not by any means influenced by any other part. Trying to balance my job, my family, and both blogs can be very challenging and trying to keep track of everything has proven to be quite difficult…Specific tasks at work, meetings, soccer games , birthday parties for my daughter, doctor’s appointments, grocery shopping….So I NEED to write things down and program myself in order to give some kind of sense to my chaos. AT-A-GLANCE® is part of the ACCO Brands family of industry-leading planning solutions. Mead®, Day-Timer®, Day Runner® and AT-A-GLANCE® products help busy people plan and organize their lives, while Five Star® and Trapper Keeper® products give students the high-quality learning tools they need to succeed in the classroom. These are just some of the many brands from the ACCO portfolio that their customers depend on in businesses, homes and schools around the world. I am always looking for new agendas. It is amazing the number of different products you can find out there, but it is also amazing that finding a good daily planner that is just right for you is not so easy. This is the reason I was really happy to try the AT-A-GLANCE One Day Per Page Planning Notebook. The notebook features a bungee closure and index sheet and spot reminders. 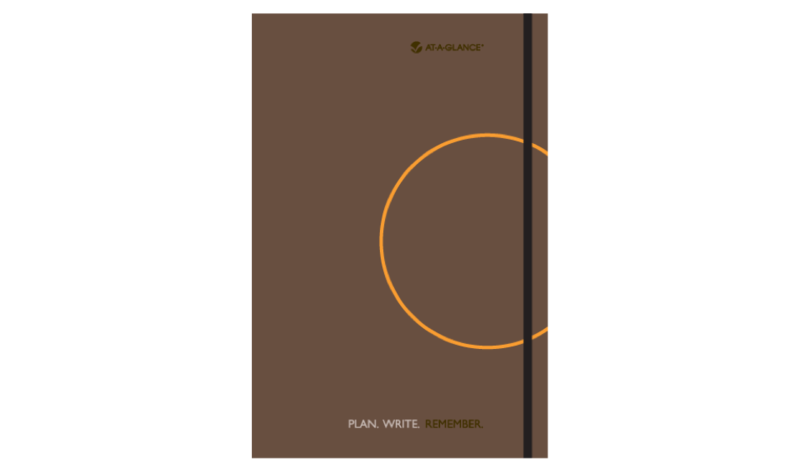 The planner is available for 2014 already which gives me the opportunity to program some of the activities that I have at the beginning of the next year (this year’s planner is also available). The One Day Per Page Planning ( with lined planning space) gives you as you might have guessed with its name a page for each day of the year for which 75% is for your different activities, the other 25% is for “hot” important notes , marked in gray at the word hot is in an orange dot to easily find them. In addition you will find a four month calendar at the bottom featuring last month, this month and the next two months…The following 4 months will be featured on the next page so it is a total of 8 months spread which is really handy! 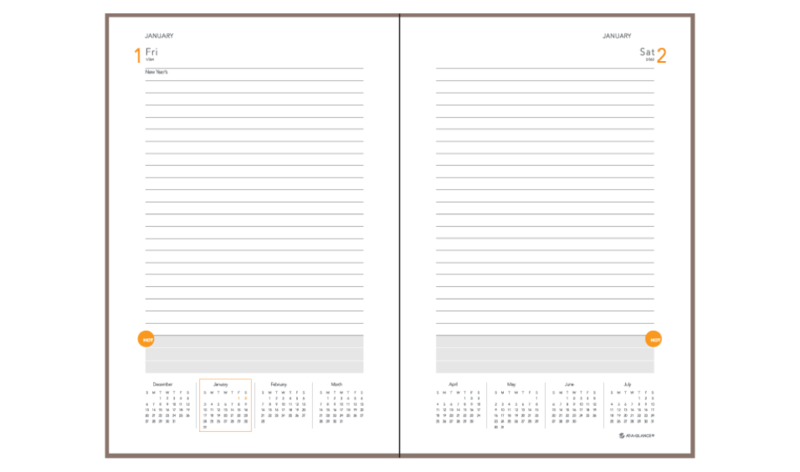 The 12 months planner (January – December), also features a 3 years calendar at the beginning of the book that includes 2013, 2014, and 2015. You will also find a couple of pages dedicated to the index that will help you to quickly find important dates future and past. In addition you will also find a complete calendar for the current year with two months per page, an event planner and a couple of quick reference pages. The only thing that in my opinion this planner is missing is a ribbon to mark the page you are on…I guess you can use the band that is used to keep the planner closed, but I think that the ribbon would be a nice touch. 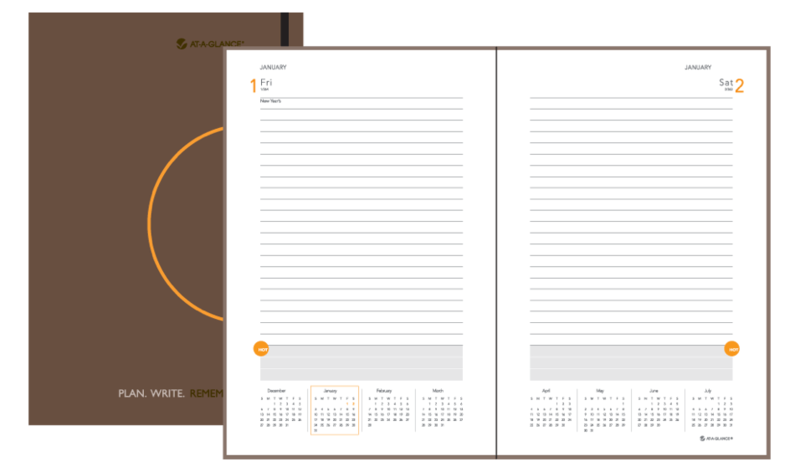 The AT-A-GLANCE One Day Per Page Planning Notebook has a retail price of $24.99 and it is one of the many organizational products offered by AT-A-GLANCE. AT-A-GLANCE has kindly offered one lucky Born 2 Impress reader, the chance to win a free 2014 One Day Per Page Planning Notebook. I like their AT A GLANCE vertical-horizontal wall calenders. They’re erasable! I like the AT A GLANCE Monthly Desk Pad calendar! I would love the AT A GLANCE Vertical-Horizontal Erasable Wall Calender. So need this! 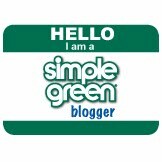 Thanks skaring, seems to simplify instead of fluster! I like the Perfect Bound Pocket Size Planning Notebook. I also like the AT-A-GLANCE® Nature Monthly Wall Board Calendar. I like the At A GLANCE Horizontal – Vertical Erasable wall Calenders. Flexible! I would also like to have the Vertical/ Horizontal Erasable Wall Calendar, it would come in handy for appointment changes. The AMCAL Charles Wysocki Americana Decorative wall calendar is cool! I like the AT-A-GLANCE WallMates 18″ x 12″ Dry Erase Monthly Planning Surface. I like the large size!